Stay at the Scene. Stop, put your car in park and turn your flashers on. Do not leave the scene of the automobile accident. Call 911. Tell them that you have been in an car accident and try to give them an assessment of the injuries. Gather Information. Chances are you or someone in the car will have a camera phone. Take pictures or video of everything including, but not limited to the following: the cars, the scene, drivers’ license of other driver, insurance cards etc.… If there are witnesses, get their names and phone numbers. Stick to the Facts. Do not give your opinions to the other driver, it may cause an altercation. Give your version of events to the police, but try not guess or speculate, try to stick to the facts. 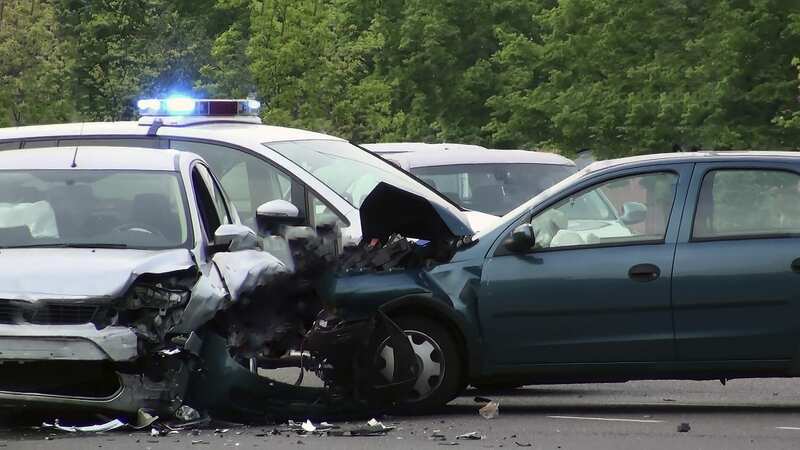 Do not state that you are not injured, you may not realize because your adrenaline is going from the car wreck. Call your Insurance Company. Notify your insurance company as soon as possible. If needed, get a Medical Evaluation. Unless you are certain that you’re uninjured, it is always advisable to be examined promptly by a qualified medical professional. Always see a doctor right away if you suffered a blow to the head, even if you didn’t lose consciousness. Consult Saladino & Schaaf. The personal injury lawyers at Saladino & Schaaf are trusted advocates in your time of need. A car wreck can be stressful and confusing. While your heart is racing and adrenaline pumping, it can be difficult to think clearly. This post is a helpful guideline for what you should do immediately after a car accident.